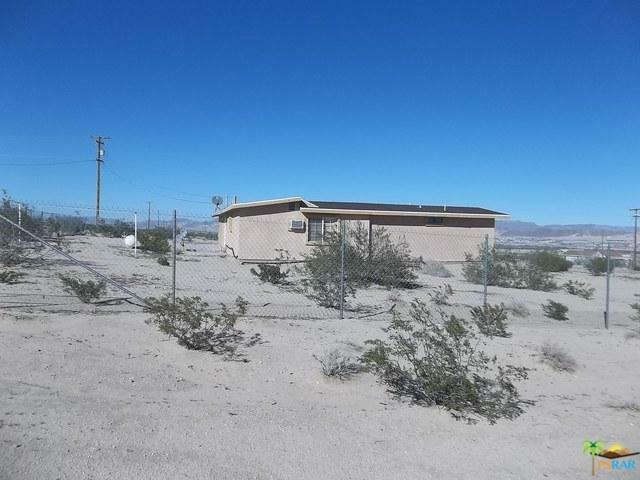 THIS IS A NEWLY REMODELED SINGLE FAMILY RESIDENCE IN 29 PALMS. 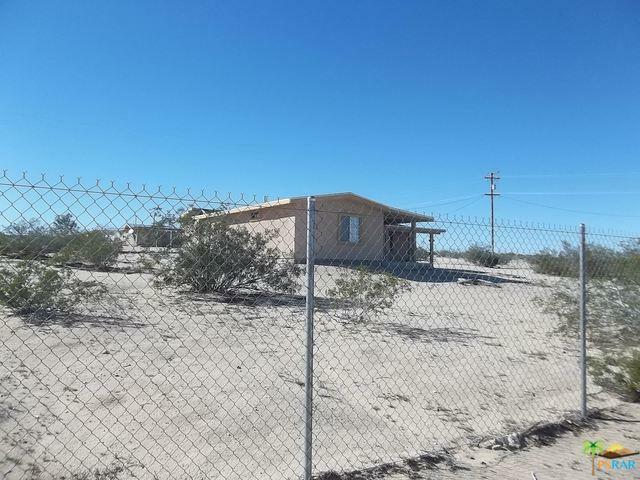 COME AND ENJOY THIS 4BD, 2 BA FULLY PERMITTED, WITH PORCHINCLUDED SFR IN THE PRESTINE DESERT. 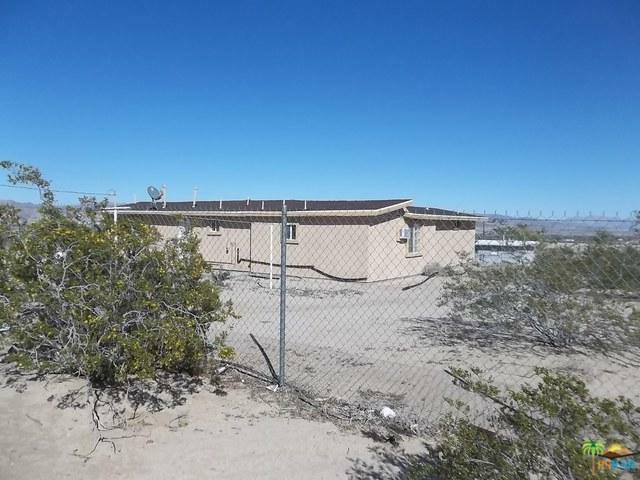 MINUTES FROM THE JOSHUA TREE WORLD FAMOUS PARK, AND ALSO THE CASINO IN 29 PALMS. 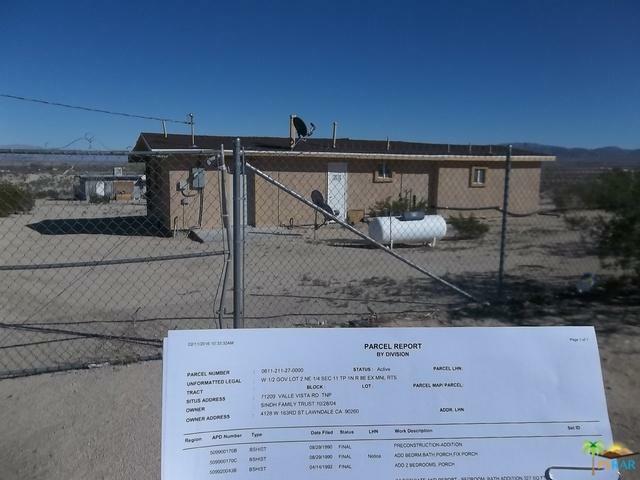 PROPERTY IS FULLY FENCED WITH A PROPANE TANK ON SITE. TO INCLUDE PARKING SPACE FOR VEHICLES. Listing provided courtesy of Sergio Leyva of Ala Properties.